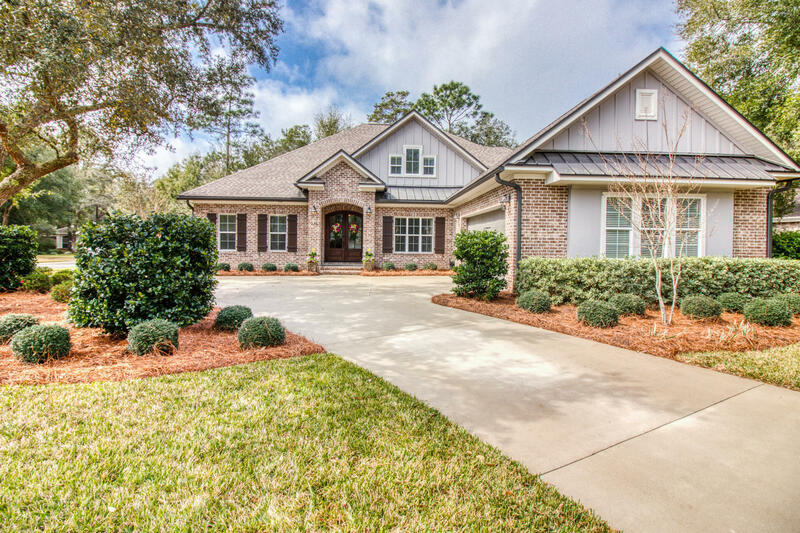 4548 Parkwood Court Location is in desirable bluewater bay community! 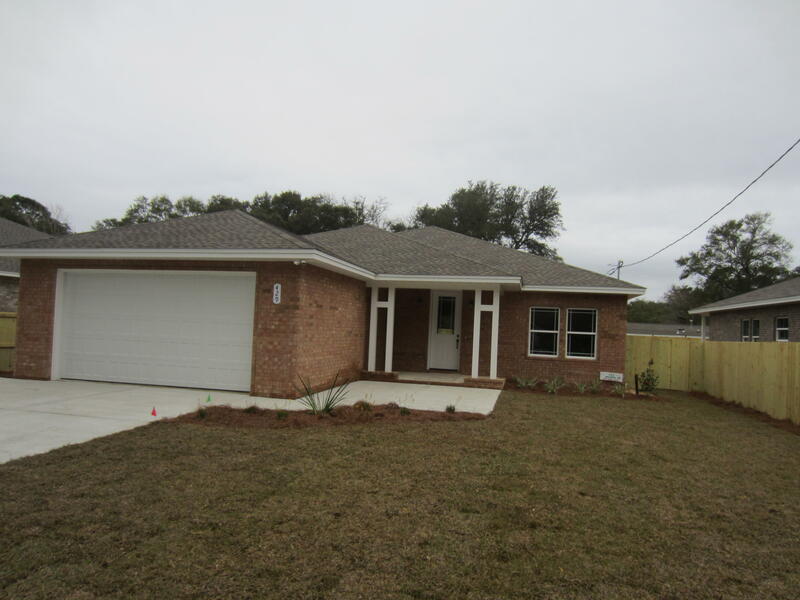 Inside the home you have .. . . .
429 Baywood Drive New 4 bedroom 2 bath home built by j & v builders. 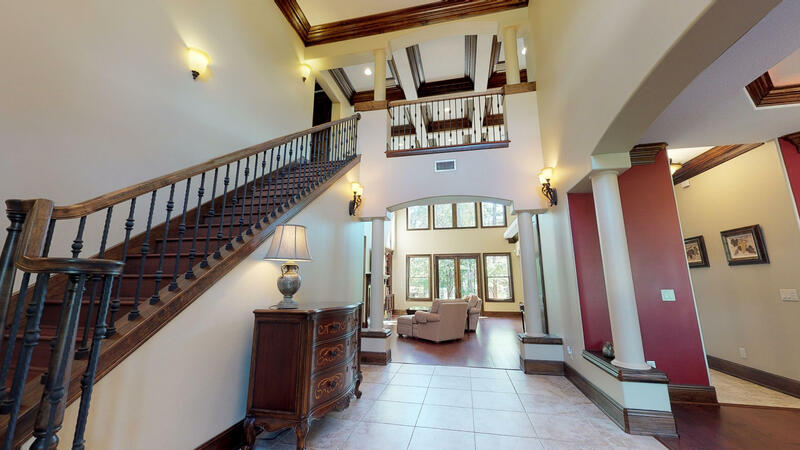 Great open floor plan. 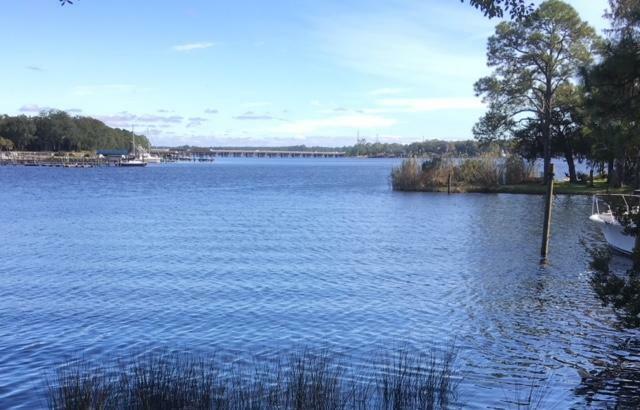 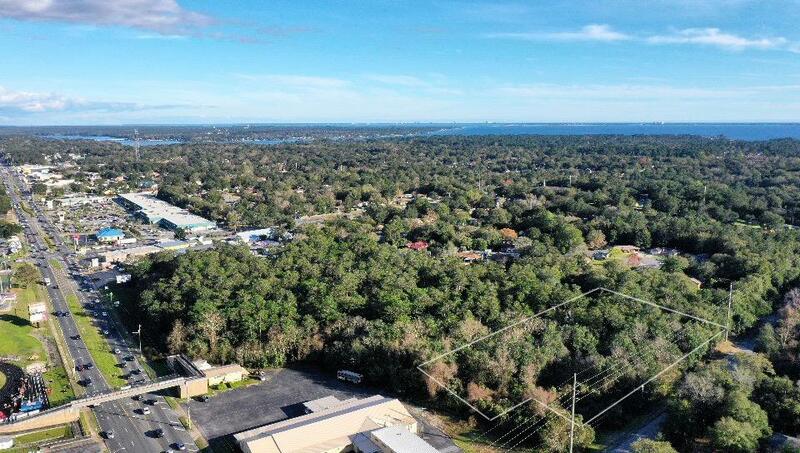 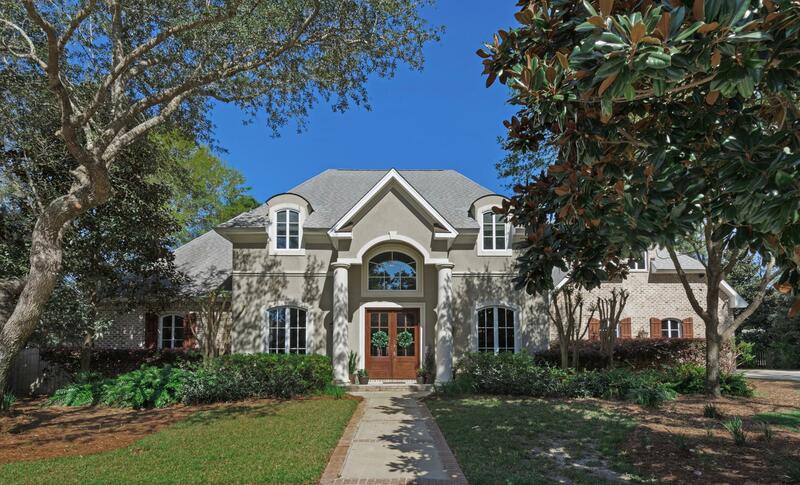 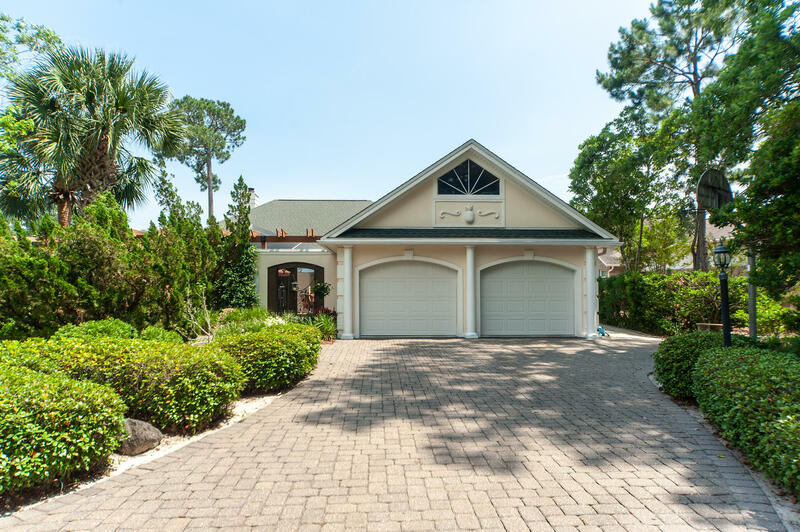 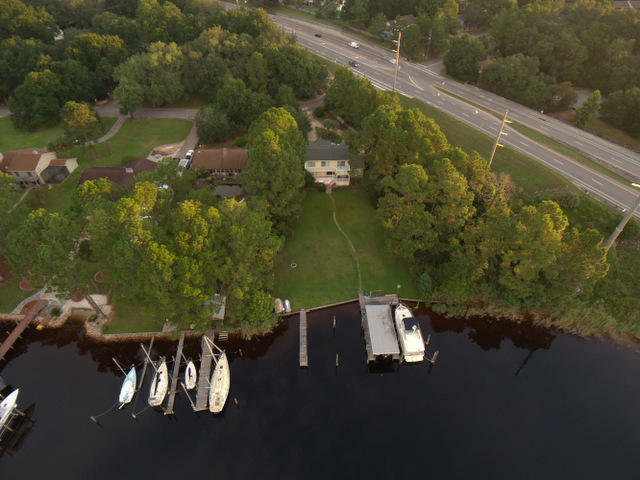 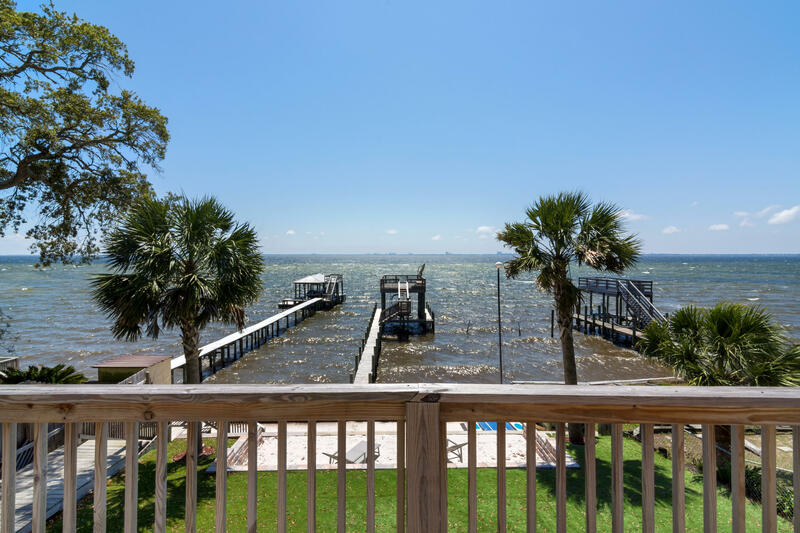 S.. . . .
707 N Turnberry Cove Price reduction! 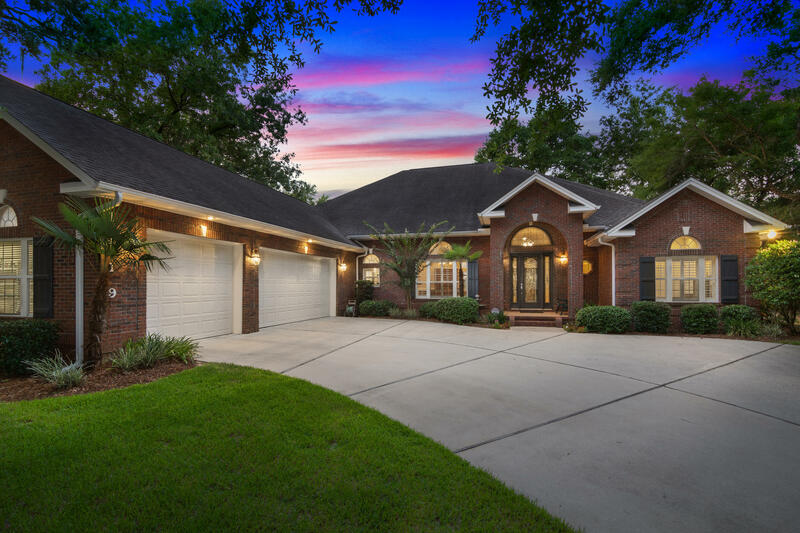 Highly motivated sellers! 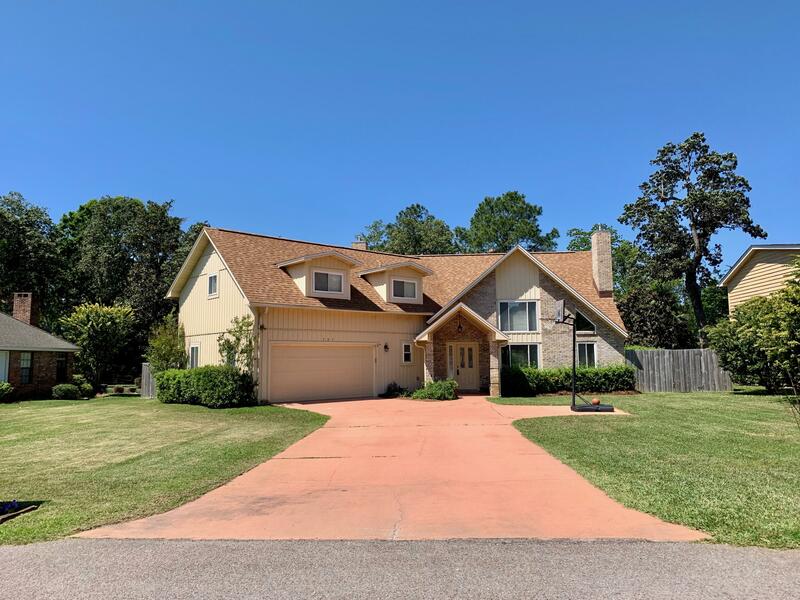 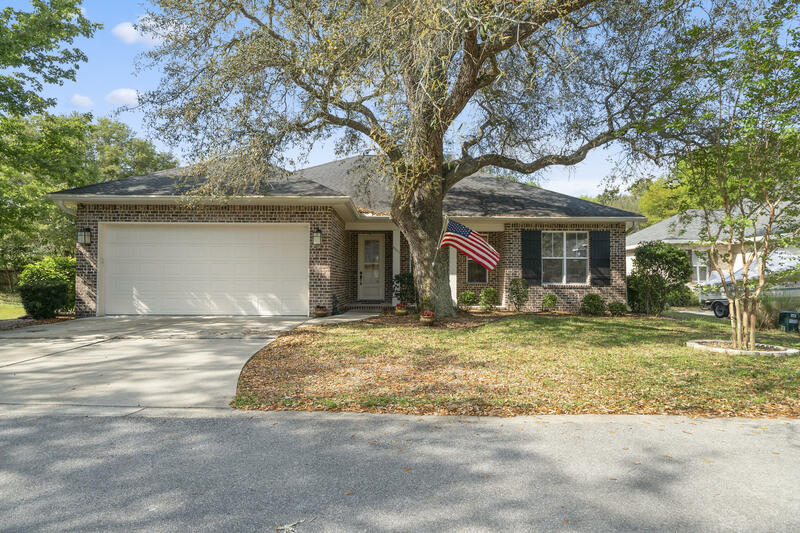 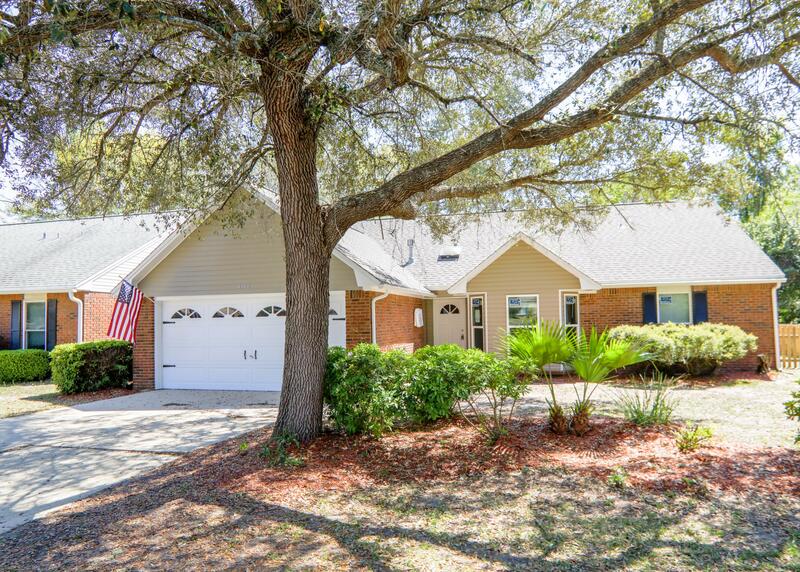 Beautifully updated home in desi.. . . .
4201 Black Pearl Cove Hidden gem! 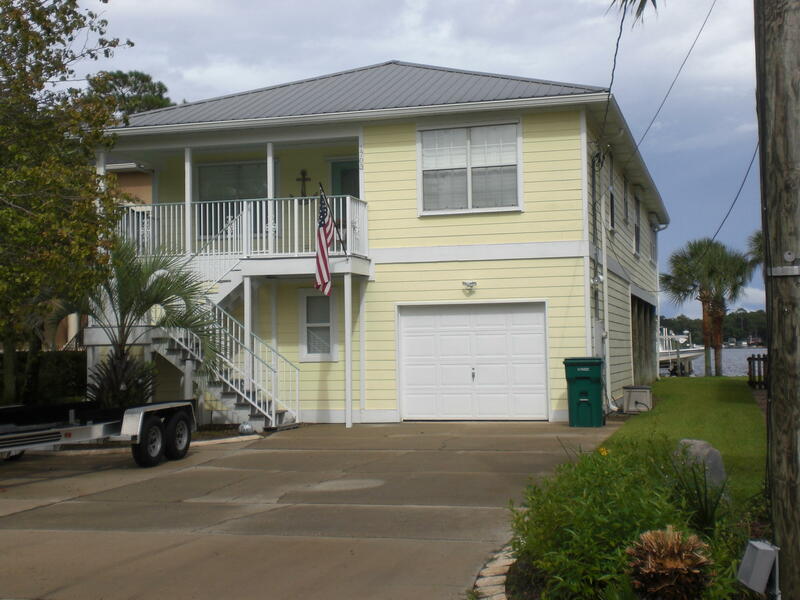 Lovely ''florida cottage'' style living in the heart of nicevil.. . . .